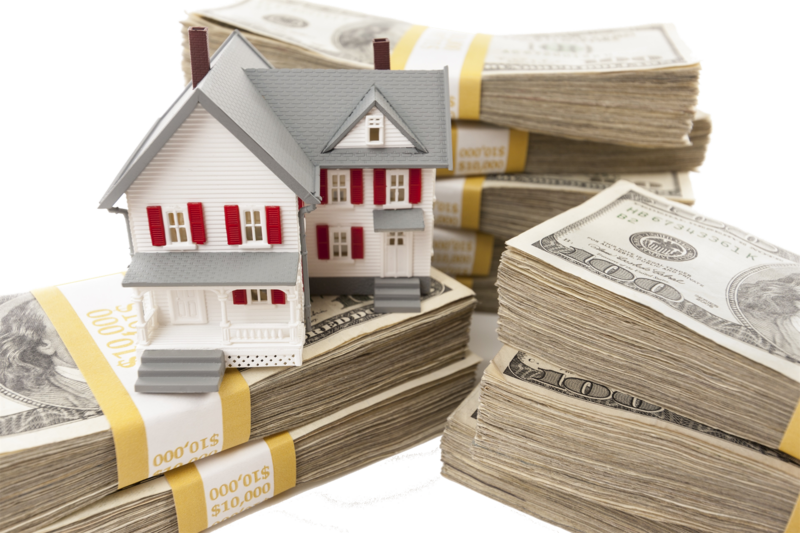 Believe it or not, there's plenty of money available for Real Estate Investment deals. BUT... where does it come from and how do we get access to it when we need it? At this meeting, we'll discuss multiple funding types & sources as well as vital techniques & strategies used routinely by some of the most successful Real Estate Investors around. If you feel intimidated or frustrated due to financial limitations, this might just be the meeting that helps you break free. Don't miss it!